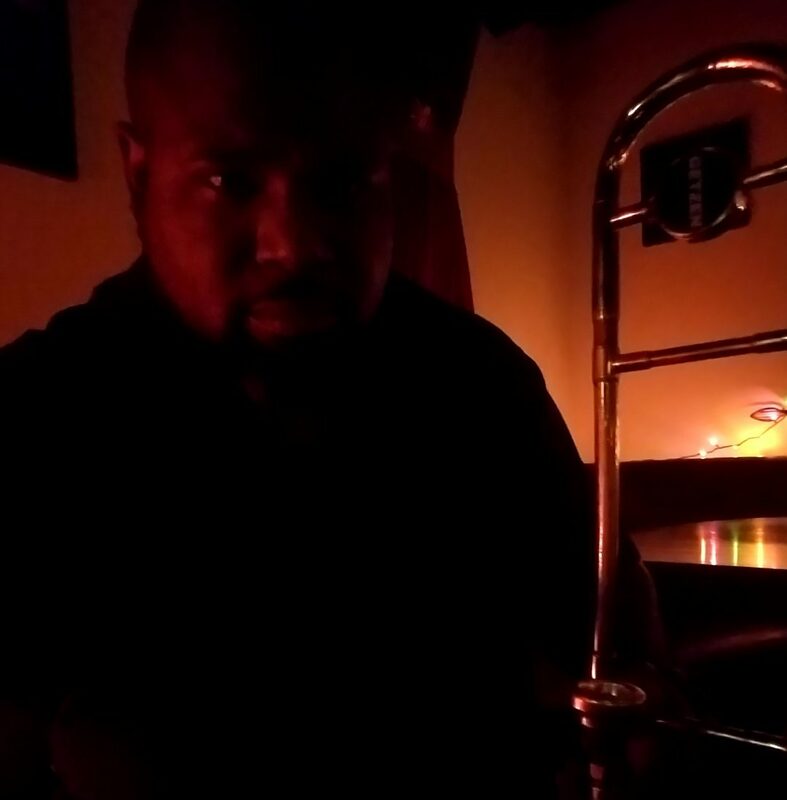 Posted in Blog?, Brass, Brass Instruments, Effects Pedals, entertainment, funk, jazz, life, Live Show, Love, Modern Jazz, Music, Original Music, Pedals, Trombone, trombone stuff, Uncategorized, Video. Next Post It’s going down! !